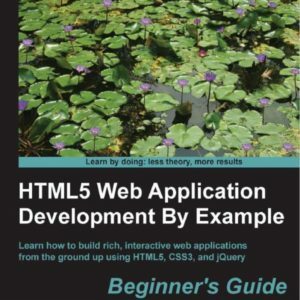 This book provides you with an intermediate knowledge of HTML. 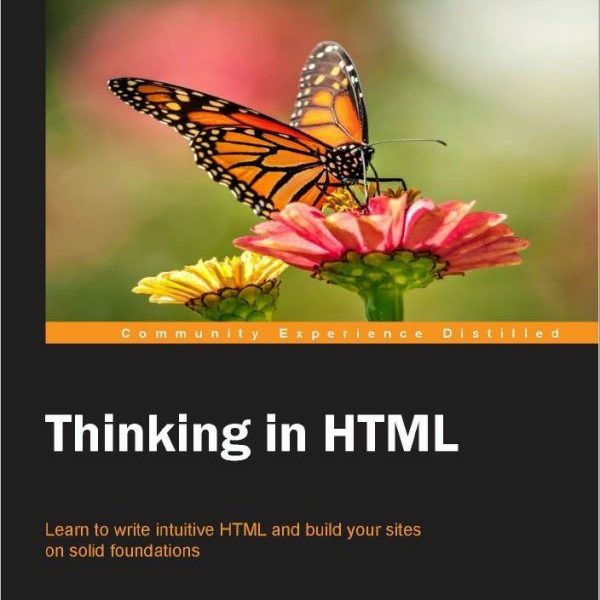 Instead of wandering through loads of theory, we will understand HTML practically so that we can understand the markup of a web page. We have used Notepad for the examples in this book. 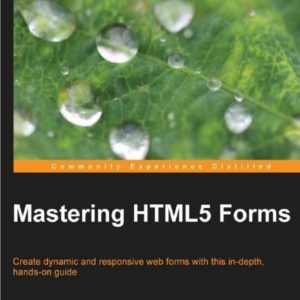 This book provides you with an intermediate knowledge of HTML. 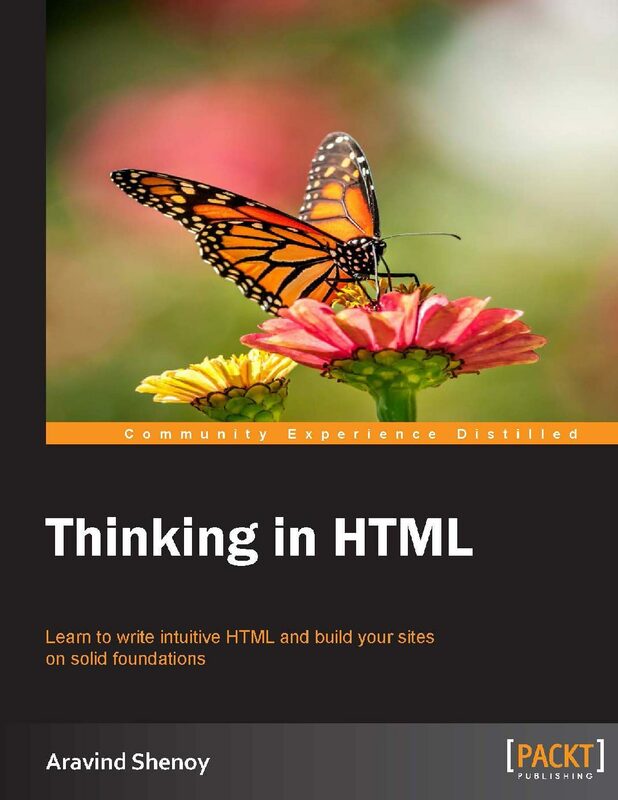 Instead of wandering through loads of theory, we will understand HTML practically so that we can understand the markup of a web page. We have used Notepad for the examples in this book. Alternatively, you can also use Notepad++ or any advanced editor. All you need to do is copy the code and paste it into Notepad. Upon execution, you will get the output as depicted in the screenshots. Screenshots are provided for each piece of sample code.